Purify Your Body Detox Foot Pads: Happy Trigger Massage + Giveaway! You can use this for your back, glutes, legs or feet to relieve the sore muscles and do controlled trigger point therapy. It works great especially when you don't have anyone else to give you a massage! 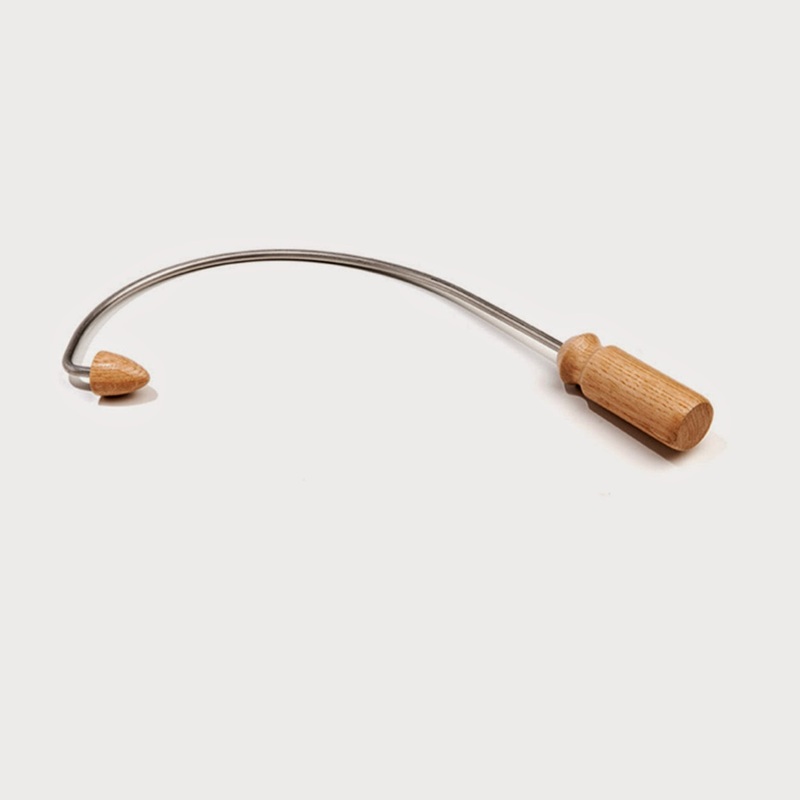 They offer a LIFETIME GUARANTEE- 100% top quality made of oak and Swedish spring steel. You can order at the Amazon link below, and now through December 21st, you can get an extra 10% off with this code: ET58YVX3 so place your order now to get it before Christmas! It only weighs 10 oz and easy to bring with you on trips where you are going to be sitting for long periods of time (in a car, bus or airplane) and want some relief. 1. "Like" Purify Your Body on Facebook and share one of the posts from the page. 2. Sign up for Purify Your Body emails at www.purifyyourbody.com scroll to the middle of the page and enter your email address. 3. Comment below to let me know you did #1 and #2 above, and tell me what area of your body hurts the most! We will end the contest on December 15th and the winner will be picked on December 16th -- in time to receive it before Christmas. I did 1 & 2... and between my shoulder blades hurt the most right now. Thanks again for hosting such things on your blog! I did steps 1 & 2 above. My neck and upper shoulders hurt about equally. :-/ I look forward to learning more about this! Done and done. My shoulders have been bugging me lately, so I'd love to try this.